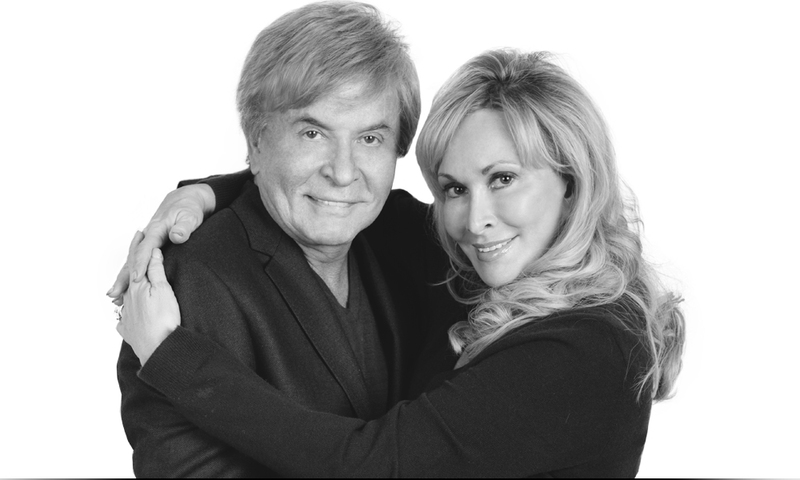 Steve and Melodye Munsey are the senior Pastors of Family Christian Center. Their dedication to preaching the message of Jesus is shown in everything they do. Pastor Steve is best know for his brilliant portrayals of the Bible in his trade-mark "Story-time" series and illustrated sermons. As a Pastor, Director, Author, and Producer – Steve Munsey approaches each year with fresh energy and Biblical insight that reflect his passion to reach this generation for the Kingdom of God. Both Melodye & Steve were born into a great heritage of Godly parents and grandparents who devoted their lives passing the Gospel to the next generations. The Munseys live and reside in Munster, Indiana, part of the Greater Chicagoland Area and have two children Kent II (Allison) and daughter Candace.